If you are like many family caregivers, one of the focuses of your home care journey is helping your aging loved ones keep their bones healthy and strong so they can stay active, safe, and comfortable throughout their later years. The primary focus of this goal is usually osteoporosis, but it is important to realize there are other potential risks your seniors may face. One such risk is a bone disease called Paget’s Disease of Bone (PDB). Paget’s results in bones that are misshapen and enlarged. Much like psoriasis causes skin cells to reproduce and gather at the surface at a much faster rate than usual, Paget’s is characterized by the living tissue of bones breaking down and replacing itself with new tissue much faster than it should. This results in the bone become larger than normal, but also weaker, putting it at increased risk of fracture and other problems. The disease can occur in just one bone or in several, but it will not impact all of the bones in the body. The most common bones affected by Paget’s include the legs, pelvis, skull, and spine. 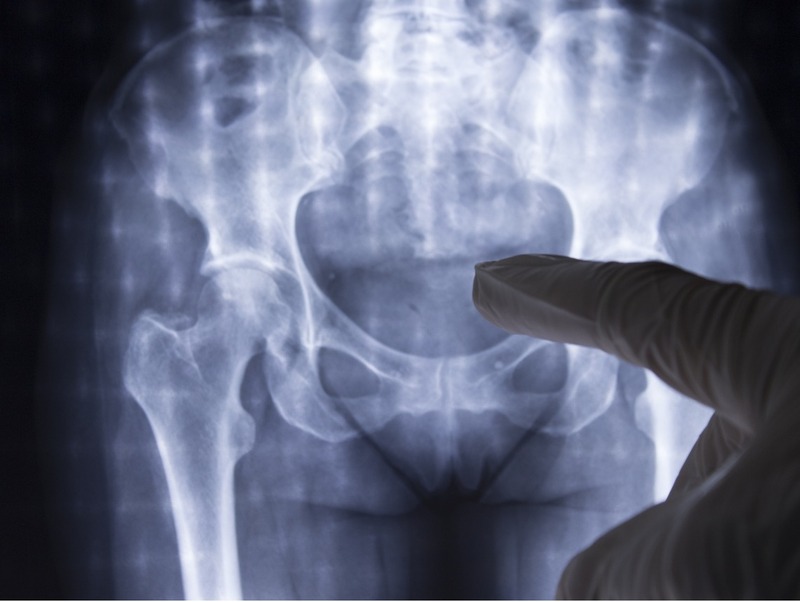 The disease does not spread from bone to bone, meaning just because your aging parent has been diagnosed with the disease in one bone does not mean it is in other bones or that it will occur in other bones. Approximately 13 out of every 1000 people between the ages of 45 and 74 are impacted by the disease, accounting for around 1 million American adults. Age: Seniors are more likely than younger people to develop the disease. Gender: Men are more likely than women to develop Paget’s. Ethnicity: People of Northern European heritage are more likely to develop the disease. The cause of the disease is unknown, but there appears to be a genetic link. Though most people with the disease do not have a relative with it, people who do have a relative who is impacted by the disease are up to seven times more likely to develop it than those who do not. The effects of Paget’s can dramatically reduce the quality of life by making it more difficult for seniors to complete basic daily tasks. Fortunately, there are treatment options available, particularly if the disease is diagnosed early. If your parent has been diagnosed with Paget’s, treatment options may include medications designed to slow or even stop the progression of the disease or surgery to ease the symptoms of the disease as well as related issues. A home care provider can help your parents enjoy a higher quality of life while managing health conditions such as Paget’s.